As one of the major global financial hubs, Hong Kong is a vibrant place with an equally busy property market. 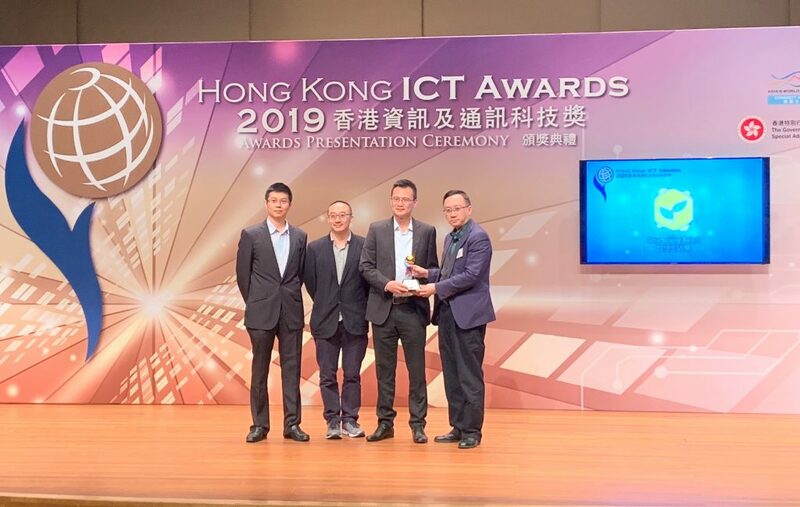 Bank of China Hong Kong (BOCHK) worked alongside technology developer Hong Kong Applied Science and Technology Research Institute (ASTRI) to introduce Blockchain technology for the purpose of evaluating property mortgage applications. Very recently, BOCHK officially introduced Blockchain technology for property valuation. The Bank completed its first property valuation using Blockchain, and media reports suggest that BOCHK may apply the same technology to trade finance later. Blockchain can simplify complexities – it makes the financing process faster, more efficient, and potentially less risky. A proof of concept report recently published by HKMA and ASTRI discussed applications related to Distributed Ledger Technology (DLT) – an example of which is Blockchain. Blockchain can be potentially applied across different banking avenues like mortgage loan applications, trade finance and digital identity management. Particularly for the mortgage loan application process, it can make the process faster, easier and remove complexities. 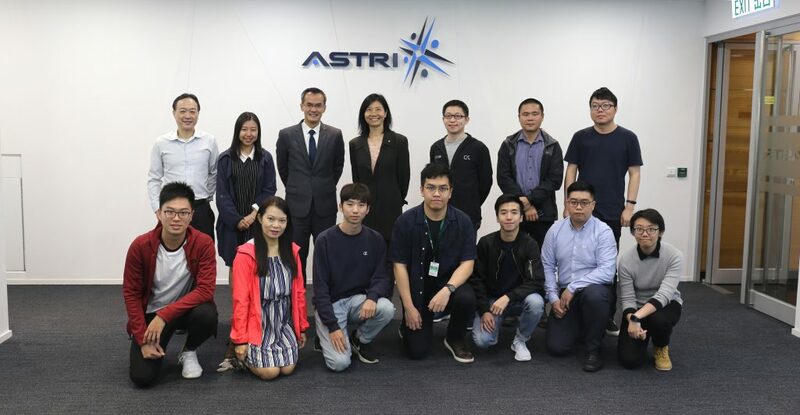 ASTRI’s applied research on use of Blockchain in the financial sector brings a number of benefits. The research sought to ensure that Blockchain is tamper proof. 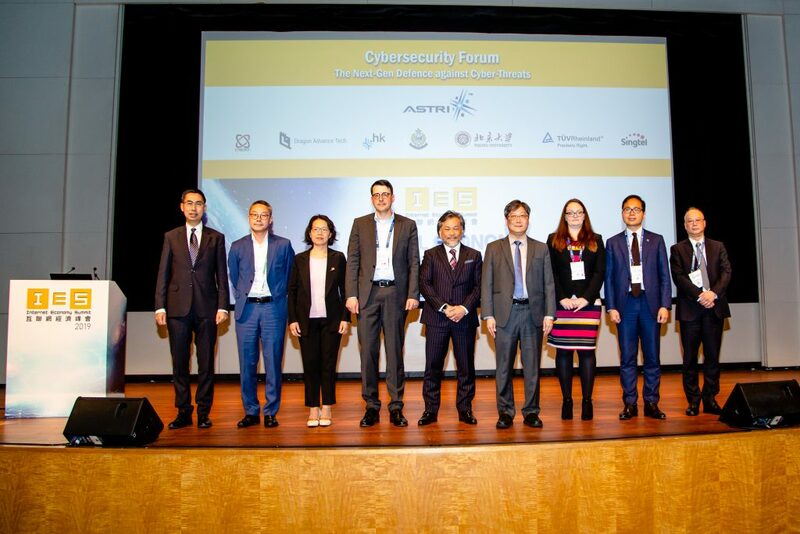 The technology developers at ASTRI also made sure that it is securely encrypted, immutable and transparent. In addition, there is a possibility of the deployment of smart contracts. 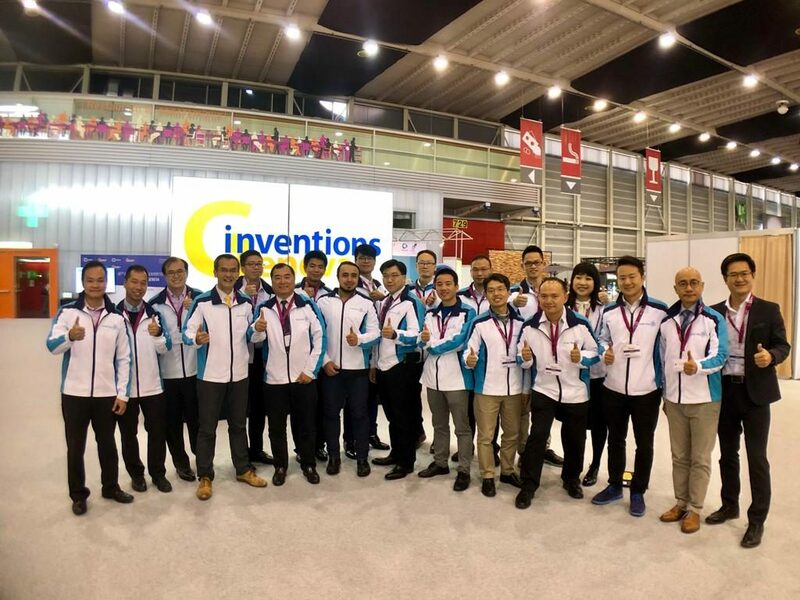 Dr Wong added that, with the solution from ASTRI, “Blockchain can be used to create a decentralised network of banks and surveyors through which the latest valuations can be listed, verified and shared — in a matter of seconds.” It is understood to be the first production-grade Blockchain-based mortgage system to integrate with a bank anywhere in the world.